Obtain the brochure Ready to Move? and the booklet Your Rights and Responsibilities When You Move from the mover. 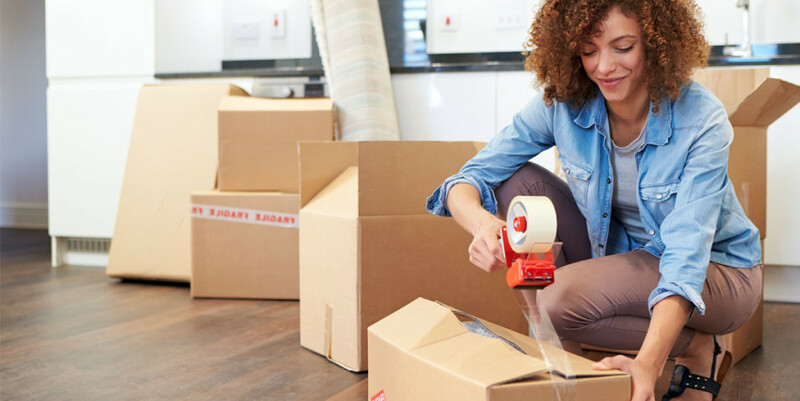 Find out what the mover’s responsibilities are for damages that may occur to your belongings. Check to determine whether the interstate mover is registered with FMCSA and has a USDOT number. Find out how and when pickup and delivery of your household goods will occur. Keep the bill of lading until your goods are delivered, the charges are paid, and any claims are settled. Before the moving van leaves, take one final look throughout the house to make certain nothing has been left behind. Pay the driver, according to the terms of your agreement before your goods are unloaded.